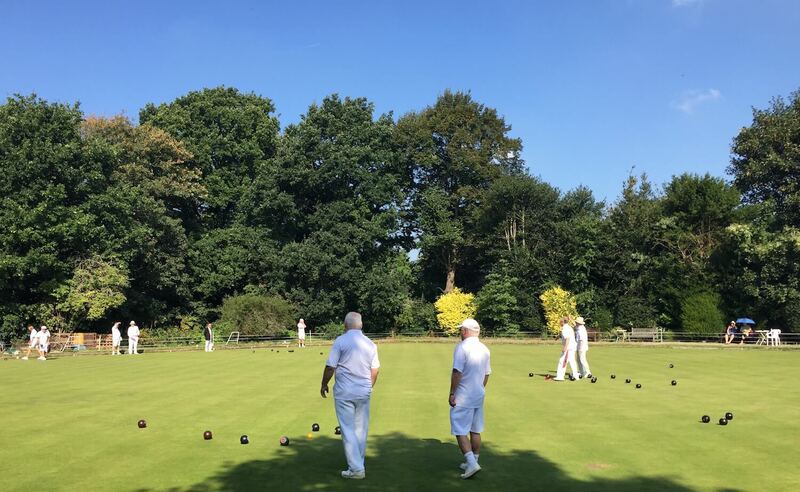 Looking for lawn green bowling in South London? Look no further than Streatham Park Bowling Club. 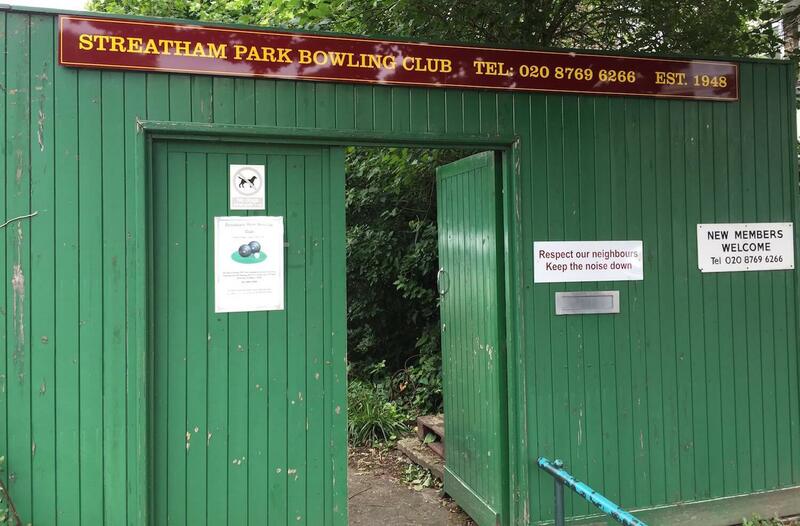 Situated close to Tooting Bec tube and Tooting Common, Streatham Park Bowling Club is a hidden oasis in SW16, not so far from the bustle of Streatham High Road and yet in another world. The club is led and run by volunteers. We also have a heated marquee for all year round short mat bowls, a clubhouse with a licenced bar and social events throughout the year. 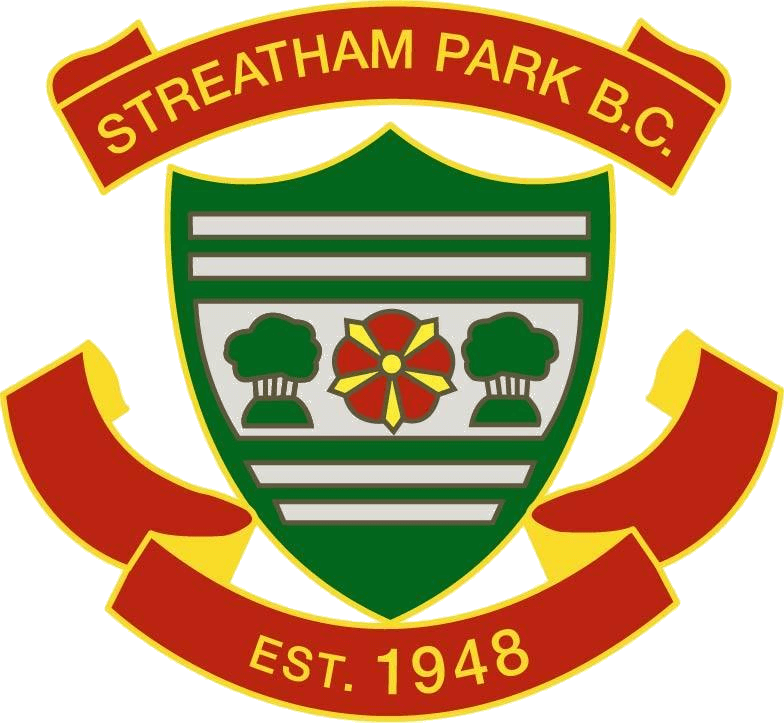 Come along to Streatham Park Bowling Club.